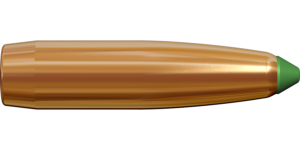 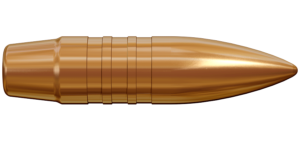 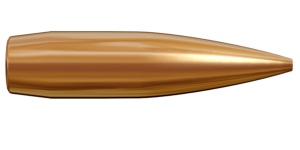 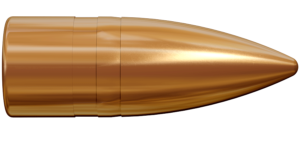 One of Lapua’s flagship cartridges and perhaps the most versatile target shooting round, the .308 Winchester is one of the most popular centerfire rifle calibers today. 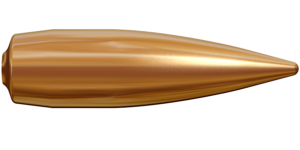 Lapua’s .308 Winchester ammo is an excellent choice when you want a cartridge that is sure to perform across a range of disciplines in either competition shooting or hunting. The .308 Win. round has achieved tremendous popularity among sport shooters, law enforcement and military, and is one of the most popular big game hunting cartridges in Finland and Scandinavia. 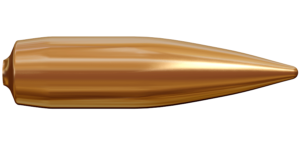 Hunters around the world know the .308 Win. 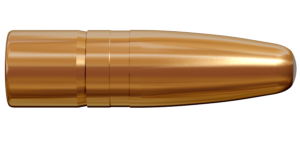 as a compact and powerful round, notable for its inherent accuracy. 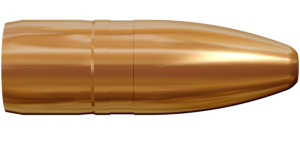 The powder capacity of this round is less than the .30-06, 8×57 IS or 9.3×62, but with modern powders it delivers energy levels similar to the .30-06 round. 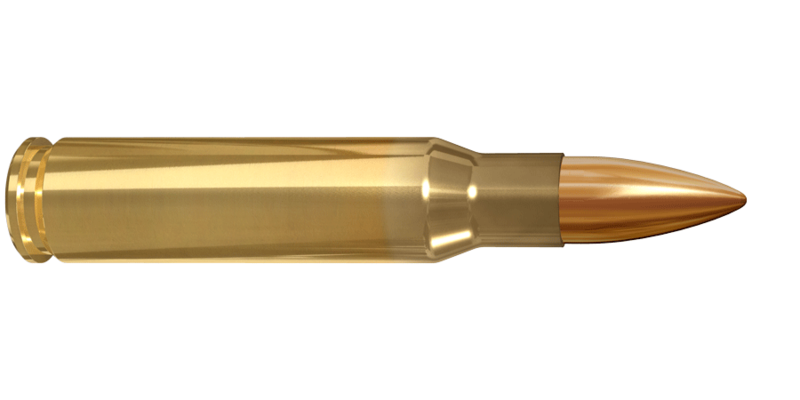 Hunters can rely on Lapua’s .308 Win. 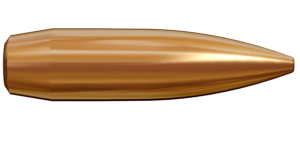 cartridge for serious hunting situations, especially when loaded with the Lapua Naturalis® bullet.